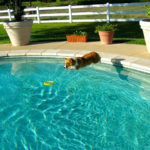 #Corgi Picnic: Everybody In the Pool! 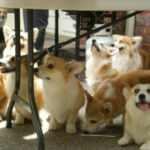 A day filled with Corgis. And paddling pools. And hot dogs. And sunshine. And FRAPPAGE of every kind! 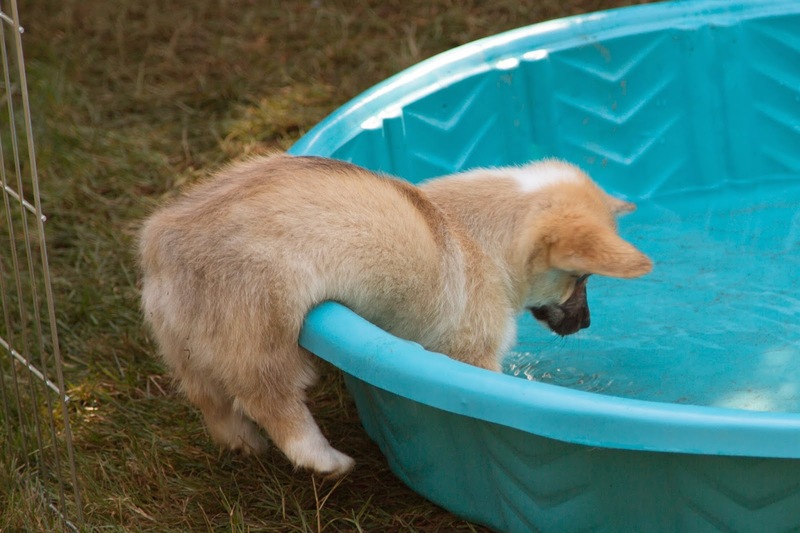 Such was the Pacific Northwest Corgi Picnic, which went down last Summer. And makes us all wish for the next Summer! 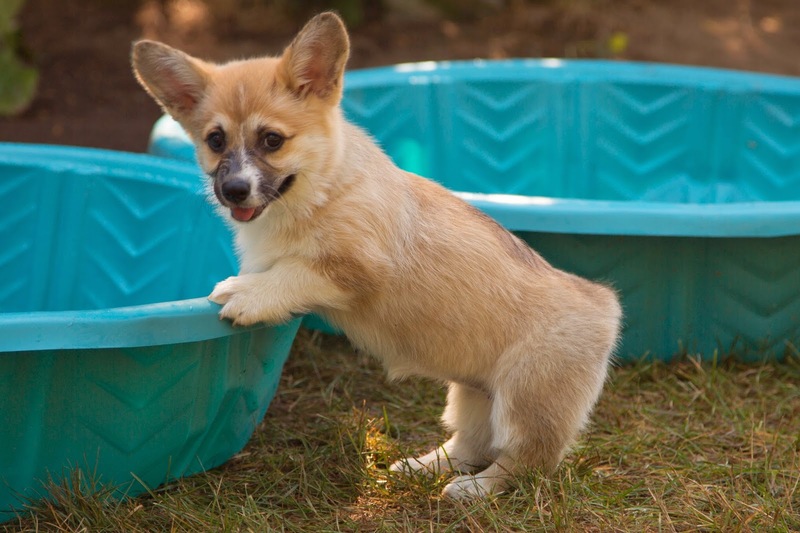 More great photos where these come from, at Devyn The Corgi. I’m going on vacation (sort of)!